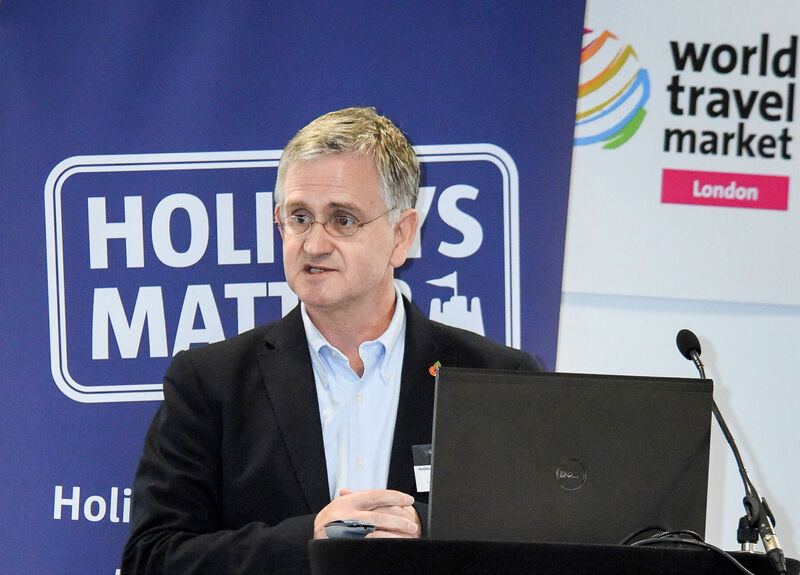 On 5th November, travel and tourism industry partners, charities and researchers gathered at World Travel Market in London to discuss how to tackle the millions of people across the UK who miss out on day trips and breaks. 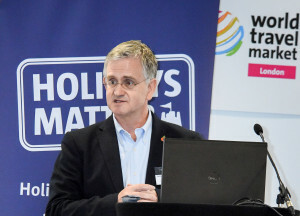 Delegates at the fourth Holidays Matter conference heard from VisitScotland, National Trust and the University of Surrey on the importance of increasing tourism participation with clear evidence of benefits for those taking part as well as the tourism and travel industry and destinations. In 2014, members of the Holidays Matter network helped over 150,000 people across the UK benefit from short breaks or day trips worth over £5million. 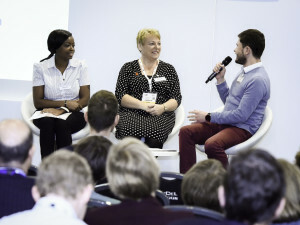 Lee McRonald, VisitScotland’s International Partnerships Manager outlined their commitment to undertaking a pilot social tourism initiative in Glasgow to provide a number of free day trips for struggling families in 2016. Sue Wilkinson, National Trust’s Director of Supporter Engagement discussed the work they have done recently in encouraging more families to access their places. This included the work they have done with the charity this year for our Summer Days Out project, as well as Visit Kent and schools across the country.